‘Every DNA molecules is composed of two strands. When a cell detects a DNA duplex with a difference between its two DNA strands, that duplex is “repaired” by the rather Draconian expedient of chopping out the entire region, on both strands of the DNA molecule. No effort is made by the cell to determine which strand is correct — both are discarded. The gap that this creates is filled by copying off the sequence present at that region on the other chromosome. All this editing happens when the two versions of the chromosome are paired closely together in the early stages of gamete (egg and sperm) formation, the process we biologists call meiosis. Try to always find the optimal organic source which contains the given Vitamin in it’s natural form, and ensure that it is pure, without derivatives or chemical and/or synthetic additives. 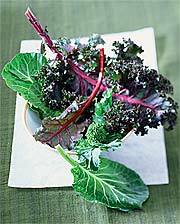 As an example Kale contains the optimal balance of Vitamins A, C, E & K – a powerhouse of antioxidants. In the case of your baby you can puree the vegetable enough to ensure it is palatable. If you have no alternative then choose a supplement that is proven to be 100% natural & organic; but again natural is superior. Additionally the mother’s placenta & breast milk (Colostrum) are inextricably linked, providing a baby’s primary initial source of nourishment through the long journey of formation in utero; while supplying the basic building blocks of life necessary to guarantee a safe transition into early childhood development. Mothers to be are advised to store up on phytonutrients while your baby is in utero. Continue nourishing the immune system especially during the 1st year after your child is born. Remember mothers, you share the same immunity with your baby during the entire in utero phase (all three trimesters), and for the many months after your baby is born, whilst breast-feeding! ‘Phytonutrients work as antioxidants to disarm free radicals before they can damage DNA and cell membranes. Recent research indicates that the phytonutrients in vegetables like kale work at a much deeper level, signaling our genes to increase production of enzymes involved in detoxification, the cleansing process by which the body eliminates harmful compounds. ‘Kale, Collard Greens, Mustard Greens and Turnip Greens are all cruciferous vegetables with deeply detoxifying properties. They cleanse and detoxify the liver, skin, digestive tract, lungs and reproductive organs. They are high in calcium, vitamins C, A, E, (including Vitamin K), folate, B6 and zinc. Like broccoli, these greens are an important source of calcium because their vitamin C content significantly increases absorption. In addition to its deep cellular cleansing properties, broccoli is high in vitamins C, K and A, all powerful antioxidants for supporting the immune system and detoxifying the skin cells. It is also noted for its calcium content, which is in a more available form than calcium from dairy. 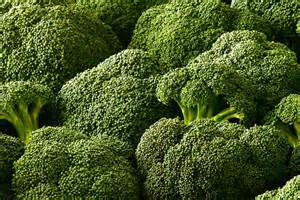 Calcium must bind with vitamin C to be fully absorbable, and broccoli provides a high dose of each. ‘The body does not readily utilise synthetic vitamins and minerals. The vitamin K administered by hospitals to newborns is the synthetic phytonadione. 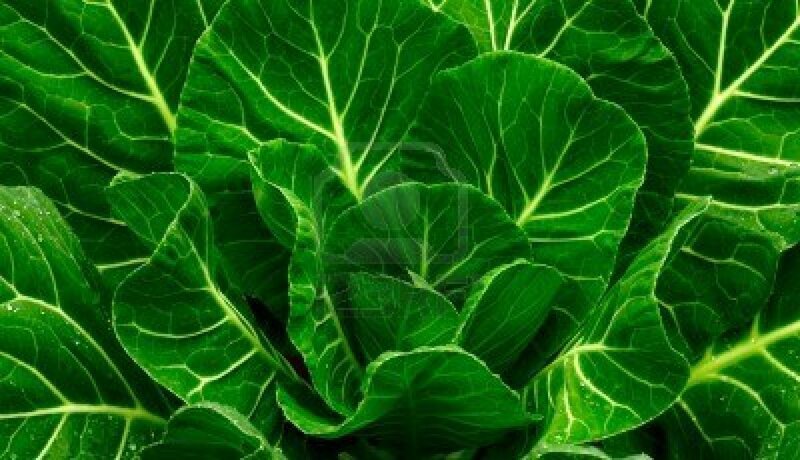 The natural forms of vitamin K that are found in many foods, particularly in vegetables such as collard greens, spinach, broccoli, asparagus, brussels sprouts and salad greens, are a different form – they are called phylloquinone or menaquinone. Certain bacteria in the intestinal tract also produce menaquinones. 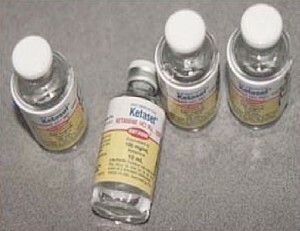 AquaMEPHYTON injection is a yellow, sterile, aqueous colloidal solution of vitamin K1, with a pH of 5.0 to 7.0, available for injection by the intravenous, intramuscular, and subcutaneous routes. ‘Toxic effects of benzyl alcohol, including respiratory failure, vasodilation, hypotension, convulsions, and paralysis have been known for years. However, little is known about the toxic effects or levels of benzyl alcohol in neonates, especially in sick premature infants. Animal toxicity studies show an LD((50)) of approximately 33 ml/kg (300 mg/kg) in rats treated by rapid intravenous infusion with 0.9% benzyl alcohol, although 40 ml/kg (360 mg/kg) by slow intravenous infusion was tolerated without mortality. Benzyl alcohol is normally oxidized rapidly to benzoic acid, conjugated with glycine in the liver, and excreted as hippuric acid. However, this metabolic pathway may not be well developed in premature infants. The benzyl alcohol may therefore have been metabolized to benzoic acid, which could not be conjugated by the immature liver but accumulated, causing metabolic acidosis. ‘Exposure to less than 90 mg/kg/day: Must not be given to premature babies or neonates. May cause toxic reactions and allergic reactions in infants and children up to 3 years old.